Continuing their experiments in electronic dance music with live instrumentation, Why Make Sense? 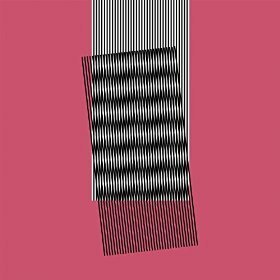 is Hot Chip’s sixth full length. As with their other albums, most of Why Make Sense?‘s experiments work (“Need You Now” and “Huarache Lights” are particularly good), but some fall flat (Posdnuos’ verse in “Love is the Future”, while good on its own, does not work in context). On the whole, though, this is a thoroughly enjoyable album that will more than serve the purpose of getting the dance floor moving. 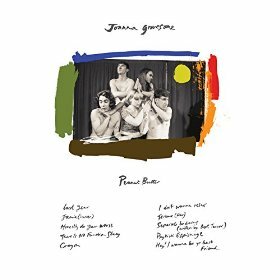 Wales’ Joanna Gruesome make DIY garage/noise pop that fits in perfectly with their labelmates at Slumberland (especially The Pains of Being Pure at Heart), and the band’s sophomore album, Peanut Butter, is 10 tracks of pure bliss. The vocals are melodic and sugary, the guitars are fuzzy, and the rhythm section is on point. In fact, if there’s any complaint about Peanut Butter it’s that its 21 minutes simply go by too fast. Also out today: Holly Herndon – Platform, Brandon Flowers – The Desired Effect, Tanlines – Highlights, The Helio Sequence – s/t, and Faith No More – Sol Invictus. 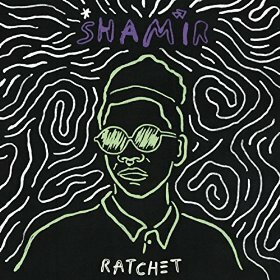 Tags: Hot Chip, Joanna Gruesome, Peanut Butter, Ratchet, Shamir, Why Make Sense?